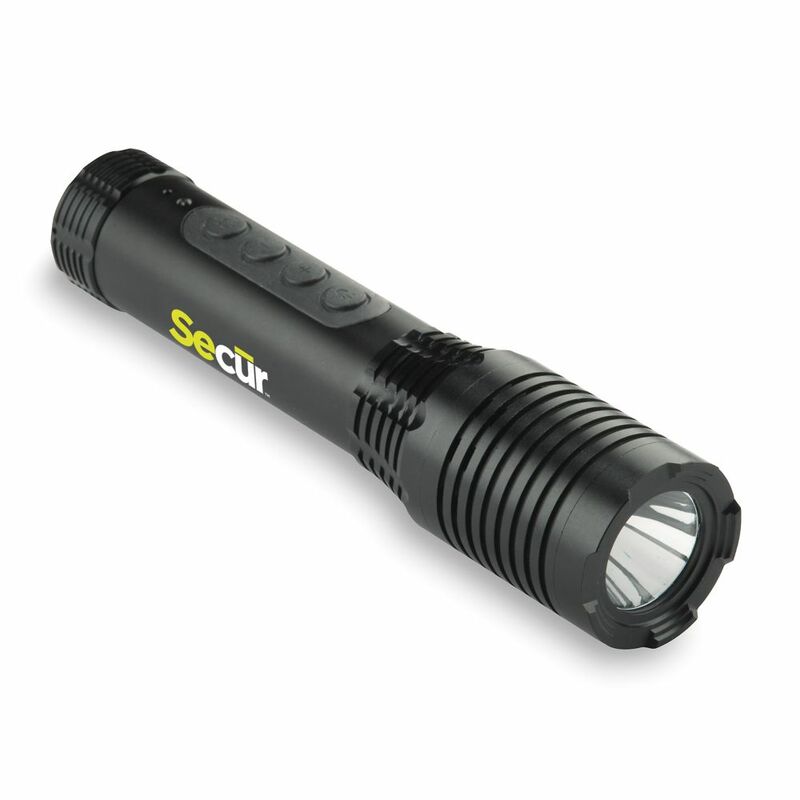 Getting lost on a dark, rainy night is no fun, unless you brought this Bluetooth flashlight from Secur. This waterproof torch won't fail you even in heavy rain. Find your way as you stream music through the built-in Bluetooth speakers. You can even take calls to find your friends without having to take your phone out of your pocket. This Conditioner is the best way to 'season' your cast iron Dutch ovens, cookware, grill grates, or burners . Recommended by world champion Dutch oven chefs. Made of allnatural ingredients to protect your cast iron. It only takes a little of the mixture to properly care for your cast iron to ensure years of use. A must have for any who regularly uses their cast iron. Now in a new easy spray bottle. Tactical Bluetooth Flashlight Getting lost on a dark, rainy night is no fun, unless you brought this Bluetooth flashlight from Secur. This waterproof torch won't fail you even in heavy rain. Find your way as you stream music through the built-in Bluetooth speakers. You can even take calls to find your friends without having to take your phone out of your pocket.